countdown… 4 days to go! My NEW collection of bear drawings are presently with Jill, my brilliant picture framer, getting all fancy for the show opening on Friday evening. I’m picking some framed pieces up for a photo shoot tomorrow morning, at my venue site – Grounded Coffee House. And, the weather looks sunny and bright through the weekend – YES! Summertimes are here. 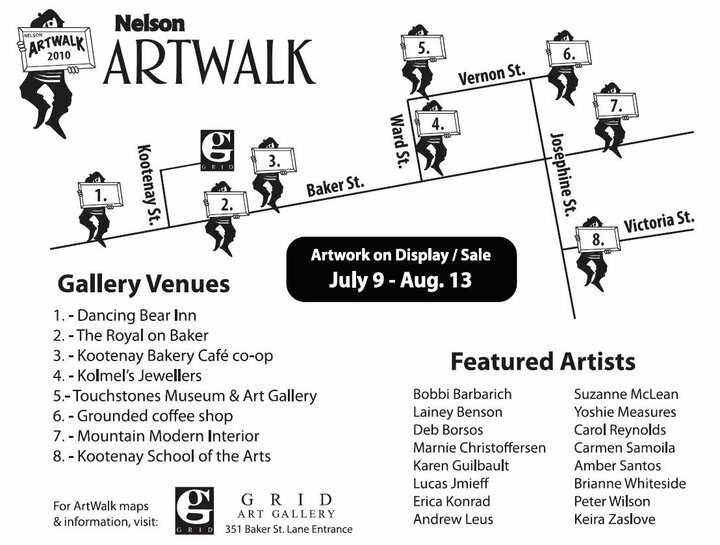 It’ll be a perfect night for wandering around Nelson enjoying local art and good people.